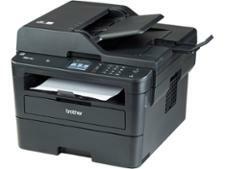 Brother DCP-1612WVB printer review - Which? 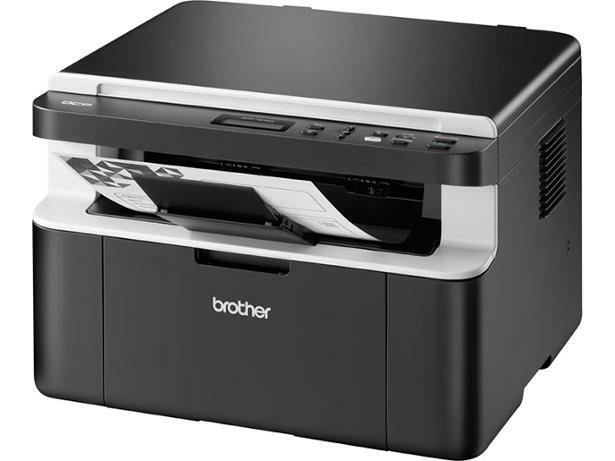 Although around £200 may seem a lot for a printer, the Brother DCP-1612WVB is being sold as a value bundle with five toner cartridges included and a three-year warranty on the printer. It prints fantastic quality black text documents, but does it have enough quality overall to make the Best Buy grade? 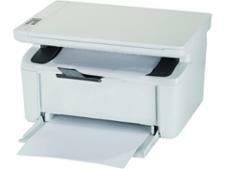 Find out in our comprehensive Brother DCP-1612WVB review.